Maud Lyon, President of Greater Philadelphia Cultural Alliance (announced 10/20/2014). Lyon was Executive Director of CultureSource, a professional association of arts and culture nonprofit organizations serving Detroit and seven counties of southeastern Michigan. The region's arts and cultural organizations experienced modest, uneven recovery over the last three years, according to Portfolio, a report issued Monday by the Greater Philadelphia Cultural Alliance. But even with recovery, two out of every five organizations operated at a loss in the last fiscal year, and about 150 organizations have been compelled to reduce expenses and programs over the last three years. That said, about 70 organizations, largely medium-size groups with annual budgets ranging from $250,000 to $1,000,000, are showing marked growth, according to Portfolio. These groups, the report states, tend to spend more on marketing and pursue paid attendance aggressively. The regional portrait "is complicated," Michael Norris, interim head of the alliance, said last week. "Last time, it was pretty easy," he said, referring to the 2011 report, which showed half the region's arts groups operating in the red following the fiscal crisis. "In the wake of the recession, everything was a given," he said. The findings were presented Monday at the alliance's annual meeting, at which the group also announced a new president. 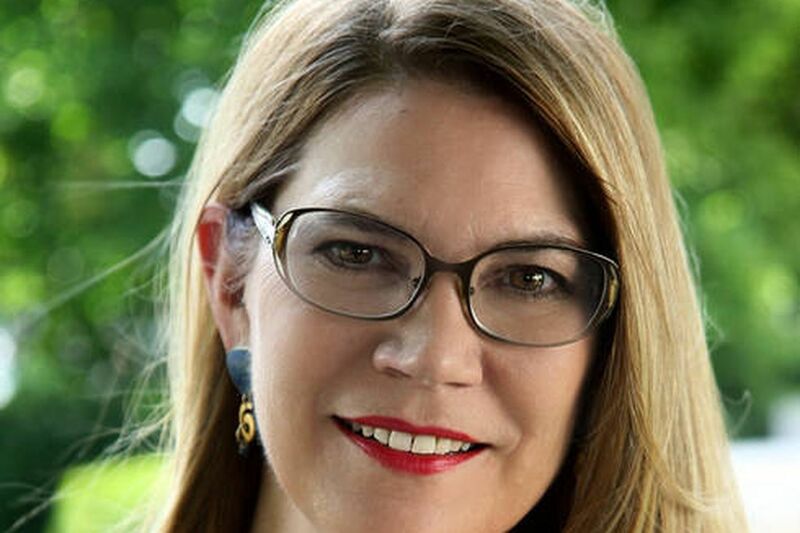 Maud Lyon, 59, executive director since 2008 of the Detroit-area art and culture association CultureSource, is expected to take up her Philadelphia post in January. The current Portfolio analyzes fiscal 2012 data provided by 473 organizations. These cultural groups reported 17 million visitors for 33,000 live productions, exhibitions, workshops, films, and other programs. Overall, both revenues and attendance are up 3 percent from three years ago. Collectively, the groups spent more than $1.1 billion last year, and showed a 9 percent increase in earned income, largely driven by a 10 percent increase in admissions revenue and a 24 percent increase in membership income. Yet analysis of contributed income revealed some unexpected trends within essentially flat growth. While foundation support remains relatively strong, increasing by 6 percent over figures reported in 2011, individual, corporate, and government support is down, the report said. And in the immediate wake of the recession, foundation support plummeted by more than 30 percent, so the increase has not returned support to prerecession levels. Corporate support, which fell 36 percent in the recession's aftermath, was down again, this time by 23 percent. Government support also continues to decline sharply, down 37 percent. Individuals had increased their support for cultural organizations as the recession battered the nation, according to the 2011 Portfolio. But now individuals have wavered; their contributions are down 12 percent. "We were shocked to see the decline in individual giving," said Norris. "I don't fully know the answer." He said further study was needed to understand the funding pattern. "We believe part of the stagnation in contributed income is due to a misperception of what we do as arts organizations," he said. "The alliance is committed to . . . making the case for the power of the arts in connection to larger education, community revitalization, and social-equity issues."